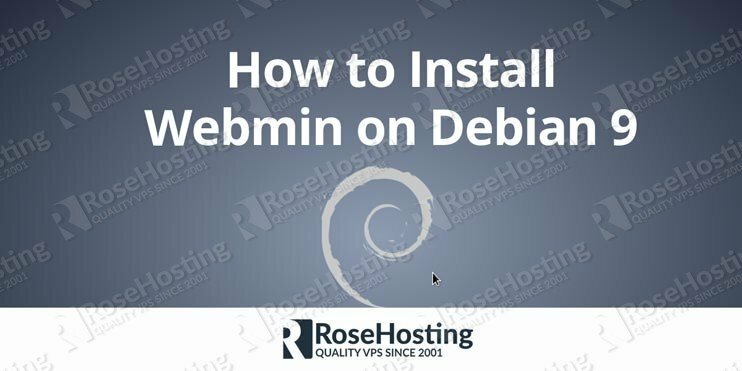 We will show you how to install Webmin on a Debian 9 VPS. Webmin is a web-based system configuration tool for Linux and it is supported on many distributions like Debian, Ubuntu and CentOS. In this tutorial we will show you how to install Webmin on a Linux VPS running Debian 9 as an operating system. 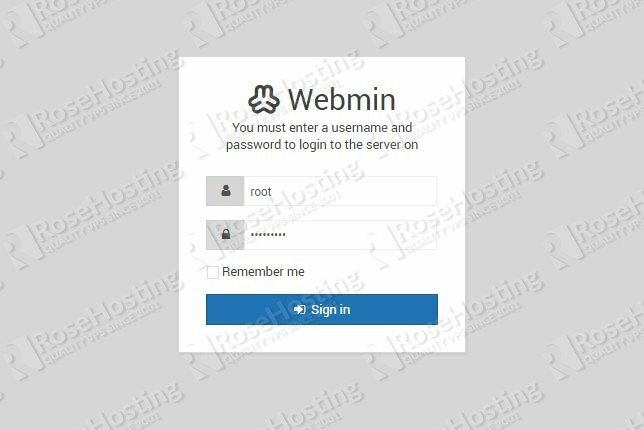 Using Webmin you can easily manage system services like Apache HTTP server, MySQL database server, BIND DNS Serve, Sendmail/Postix and Dovecot etc. as well as you can perform basic system administration tasks like adding system users, monitoring system services and bandwidth, restart services, creating backups, creating cron jobs etc. It comes with many standard modules and it can be extended easily by enabling additional modules. The full list of standard modules that come with Webmin you can find here. Webmin is based on Perl and it is running as a separate process. The default port number which is used to access Webmin is 10000. Additionally, you can extend the Webmin functionality by installing Virtualmin and Usermin. Virtualmin is a web-hosting control panel which allows the server admin to manage user websites easily through the web-based interface. 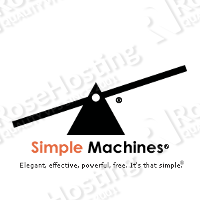 It is a nice extension to have if you are planning to host websites and email services for multiple domain names. On the other hand, Usermin allows you to control a subset of the Webmin features like the webmail applications as well as other user-level tasks. To install Webmin on your Debian VPS you need to have root access to the server. 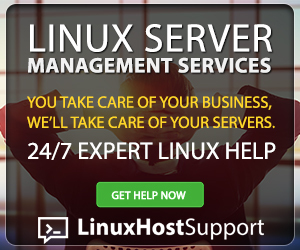 Connect to your server via SSH and update the system software before you proceed to the next steps. Press Y followed by Enter and the system software will be up to date in few moments. The installation will take few minutes. Of course, you need to replace the IP address in the URL with your server IP address. Your browser will complain about the connection being insecure, but you can ignore the warning, accept the self-signed SSL certificate provided by the control panel and proceed to the log in screen. You can use root as username and your root password. This will stop the service and will remove the Webmin files from your server. It will also remove the Webmin configurations so make sure you don’t have anything important before proceeding with the uninstallation. 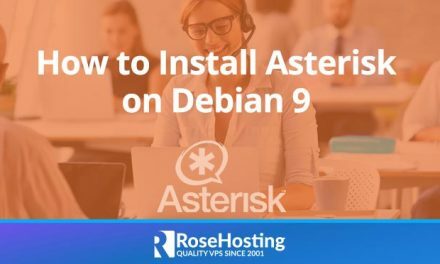 Of course, you don’t have to install Webmin on Debian 9, if you use one of our Webmin Hosting Solutions, in which case you can simply ask our expert Linux admins to install Webmin on Debian 9 for you. They are available 24×7 and will take care of your request immediately. PS. If you liked this post on how to install Webmin on Debian 9, please share it with your friends on the social networks using the buttons on the left or simply leave a reply below. Thanks. can’t access it after installation. browser just loading and that all. debian 9.1 done everything by your tutorial.